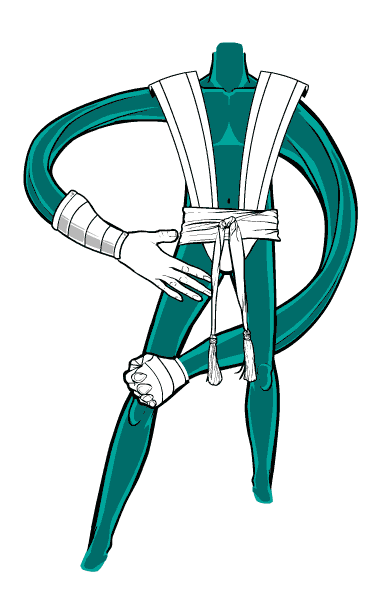 I finally completed Blue Blazer's prize for winning Caption Contest 54, and have posted his Stretchy Arms to BodyMaleStandard in HeroMachine 3. You can place most gloves on them with a bit of manipulation, and if you use the Masking feature you can get a spandex look pretty easily. Enjoy! I'm not sure what I have going on there in that image, sort of a Michael Jackson meets "When I Think Of You I Touch Myself" by way of Reed Richards. Or something. But you get the general idea. This entry was posted in Challenges, HeroMachine 3. Bookmark the permalink. Nice, Jeff! Lots of prizes today. Thanks Eric! Yeah, I tend to save them all up and then try to do them all in one big burst. For some reason it seems less disruptive that way, although goodness knows it’s unfair to the winners. Meg, poor thing, has been waiting a YEAR for her character illo, and that’s just way, way too long.